Quality materials are the key to creating an inspirational kitchen within your Tooting property. 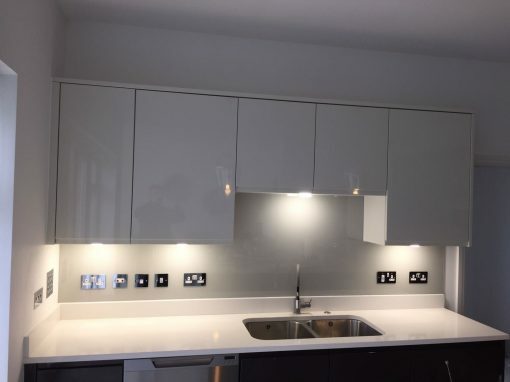 By choosing materials such as granite, Corian, stainless steel and ceramics for the countertops, cabinets and kitchen splashbacks in your Tooting kitchen you will create a selling point that will appeal to both future buyers and your friends and family. 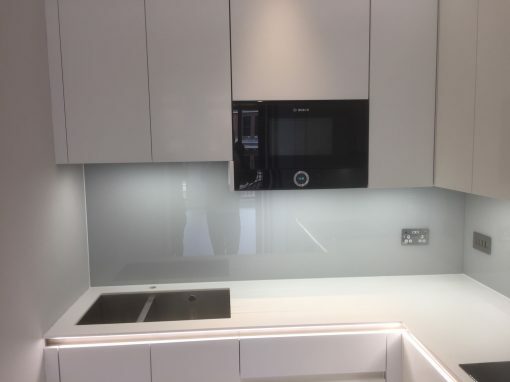 Tempered glass is also becoming an unbeatable choice for those seeking to invest in their Tooting kitchen and create a contemporary aesthetic. 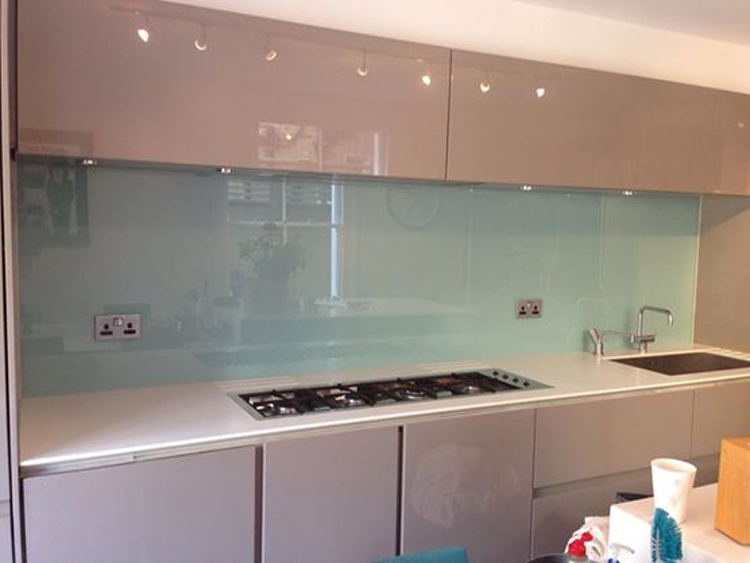 There are many reasons why glass is becoming the material of choice within Tooting kitchens. 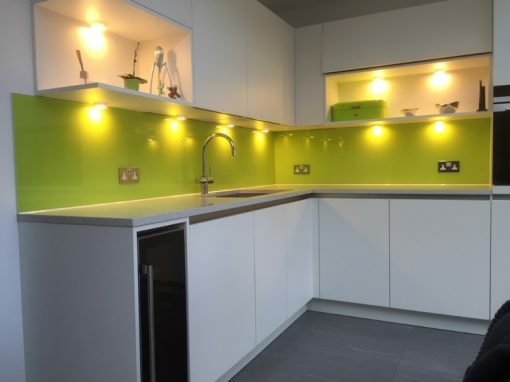 Glass worktops and kitchen splashbacks are extremely durable, stain proof, resistant to scratches, moisture and heat and easy to clean. Coloured kitchen splashbacks, upstands and countertops are a thing of beauty in a Tooting property. The reflective property of glass has the ability to open up a room and create extra light and radiance. 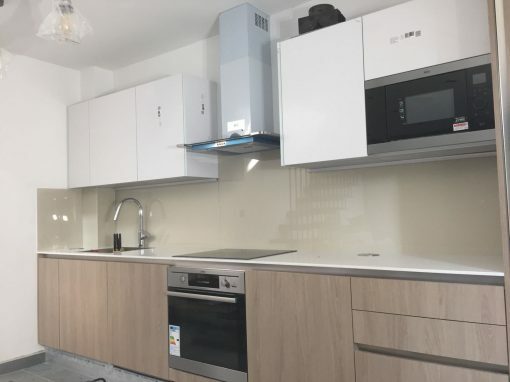 At Southern Toughening Glazing Ltd we can create the perfect 6mm tempered, low iron glass kitchen splashback for you, fitting your colour size and shape requirements. Get in touch with us today.